On July 15,1930 US Senator Blease proposed a lynch law for blacks (only) guilty of criminally assaulting white women. 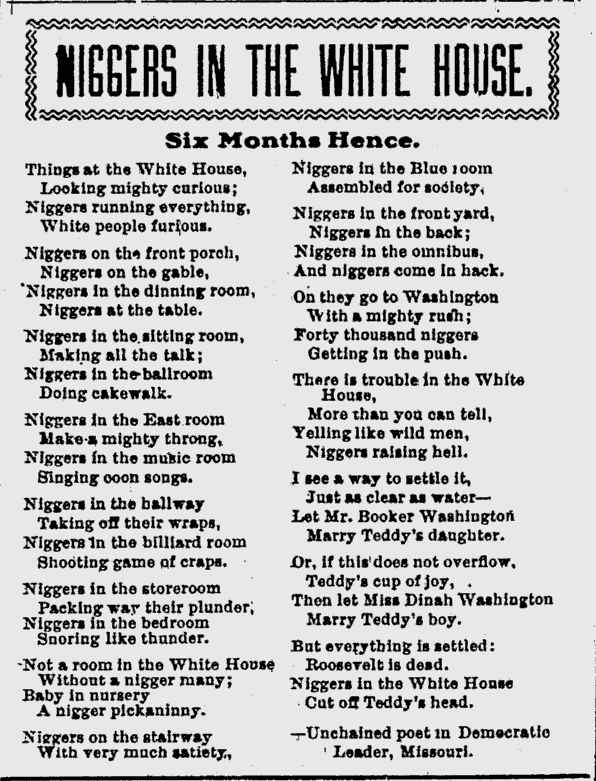 As if that wasn’t enough, he had already read a poem entitled “Niggers in the White House” on the floor of the Senate. The quick biographical description of Coleman L Blease reads like many other elected officials of his times: the late 19th and early 20th centuries. Blease was born on October 8, 1868 in Newberry, South Carolina. Of course that is just after the Civil War ended and where the Civil War was fought. Coleman L Blease graduated from Georgetown University in 1889. He became a lawyer. Voters elected Blease to the South Carolina State House as a State Representative in 1890. He served in that capacity from 1890 – 1894 and again from 1899 – 1900. He was mayor of Helena, SC in 1897 and became Governor of South Carolina in 1911 and served as governor until 1915. He had a determined personality and nearly came to blows once with a SC representative. 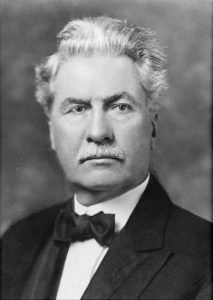 The people of South Carolina elected Blease to the US Senate in 1924 and he served one term as senator until March 3, 1931. In 1928, Blease proposed an amendment to the U.S. Constitution, requiring that would have set a punishment for interracial couples attempting to get married and anyone officiating an interracial marriage. Jessie DePriest was the wife of Illinois congressman Oscar DePriest. In June 1928, then First Lady Lou Hoover invited Mrs DePriest to the White House for tea. Blease was outraged at the invitation because the DePriests were black. Blease proposed a resolution to Congress to remind the Hoovers that they should show respect to the White House and to remember that they were only temporary residents of the White House. The Senate expunged Blease’s comments from the Record. In 1926, Blease had offered his services pro bono to Aiken County, South Carolina to help defend it from suits brought by the heirs of three blacks who had been lynched in that county. Blease was an unsuccessful candidate for renomination in 1930 and an unsuccessful candidate for the Democratic gubernatorial nomination in 1934 and 1938. Blease died in Columbia, S.C., January 19, 1942. His family interred him in Rosemont Cemetery, Newberry, S.C. if you’d like to visit and pay your disrespects.